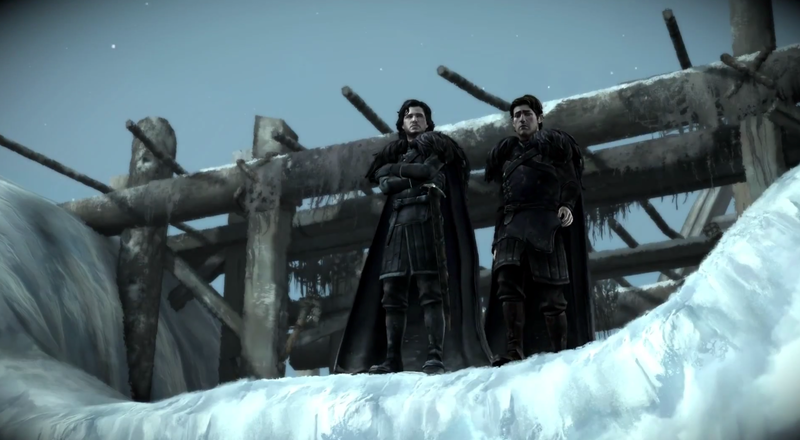 For a limited time, likely to celebrate the upcoming launch of Season 5, you can grab Telltale’s Game of Thrones game for completely free on Amazon. Usually priced at $5, this app contains the first episode, with a couple of others already available for download. In addition to the first episode being free, you can pick up the entire season pass for 25% off, which is a pretty good deal considering each episode is priced separately at $5 a pop, or $20 for the season pass. In the complete season, there will be 6 episodes in total. If you have a Fire TV or Nexus Player, these games are killer with a dedicated game controller. If you don’t have that, a large smartphone or tablet would also suffice, but this series deserves to be played on an HDTV. If you need more GoT in your life, go grab it.